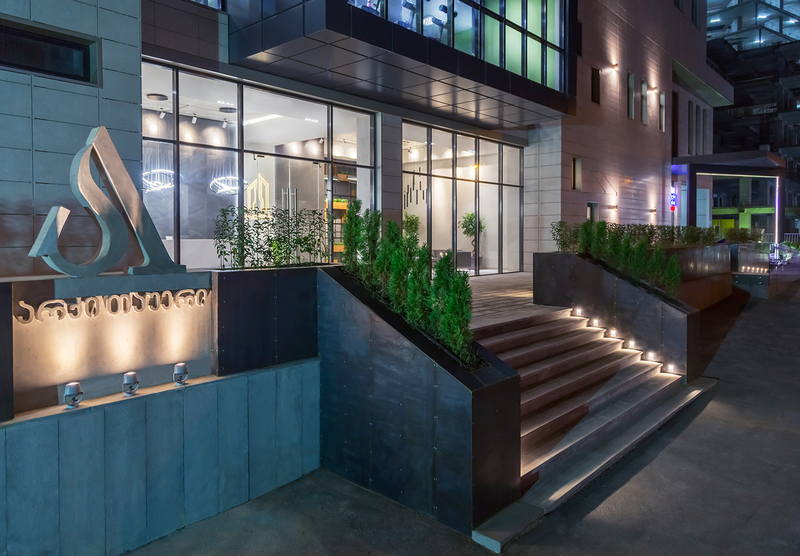 The residential complex of premium class Archi Tower is located in the center of Tbilisi. It is built of high quality energy efficient materials and fully meets the international construction standards. The total cost of the project is 35 million US dollars. The total area of the complex is 35б000 m2. 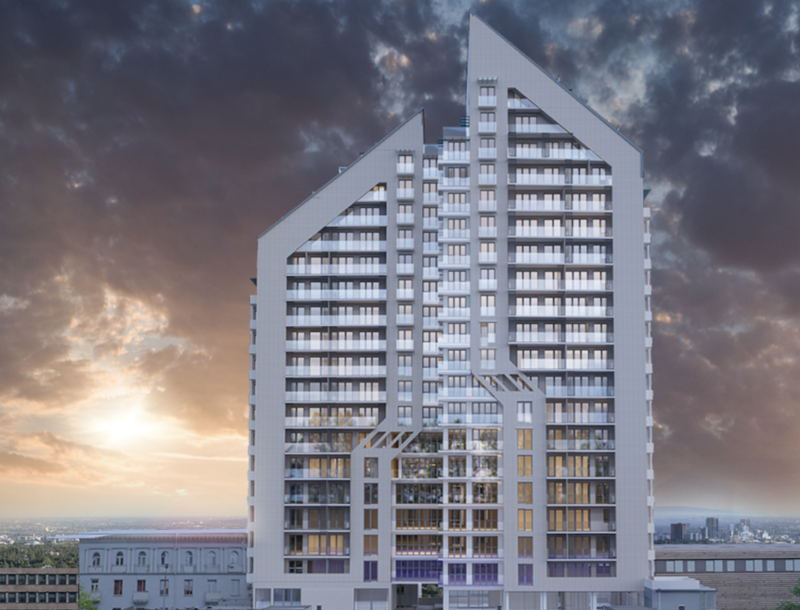 Archi Tower is constructed with the high quality energy efficient blocks of the German brand Ytong. Their thermal insulation properties reduce energy consumption by 40%. Therefore, the owner can take care of the environment and save money on heating and cooling. In addition, Ytong is characterized by unique features that prevent fire travel within 4 hours. 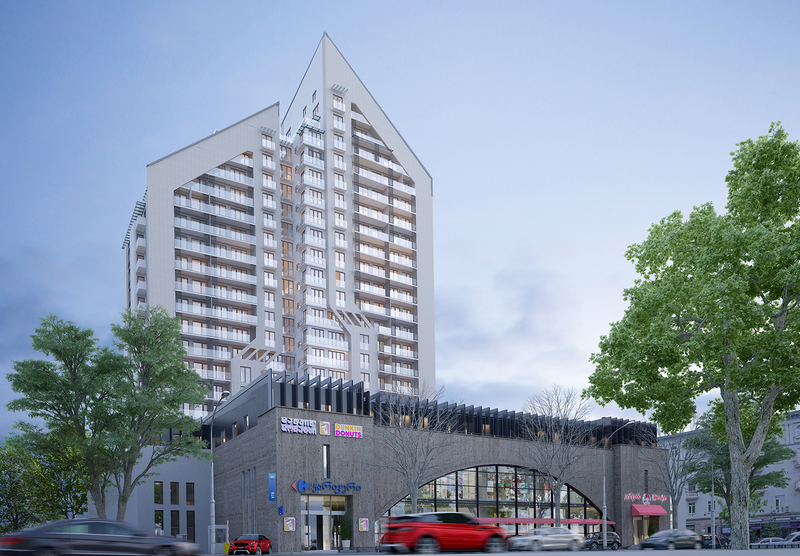 Archi Tower infrastructure offers residents a comfortable environment tailored for their needs and requirements. The perfect and high quality finishing, built-in equipment and Italian cuisines will be available in apartments. Archi Tower is equipped with Otis elevators. 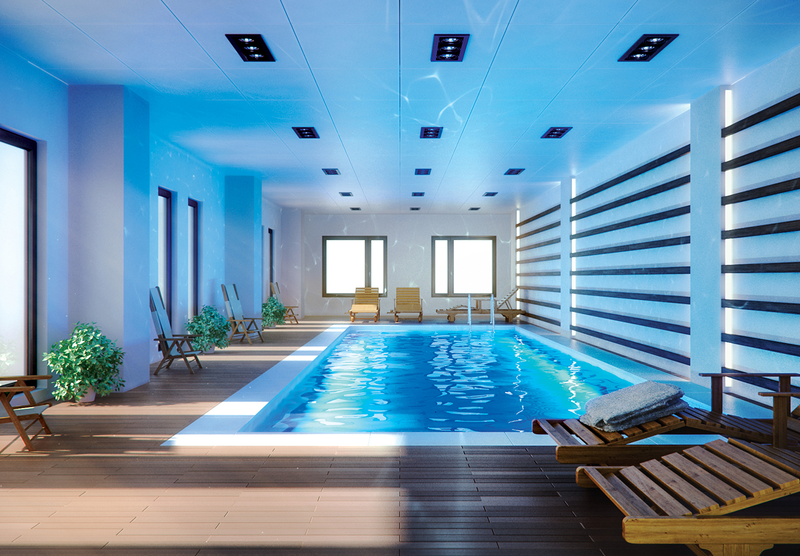 The swimming pool, spa and fitness hall operate for the complex residents. Concierge-service is available 24 hours a day. 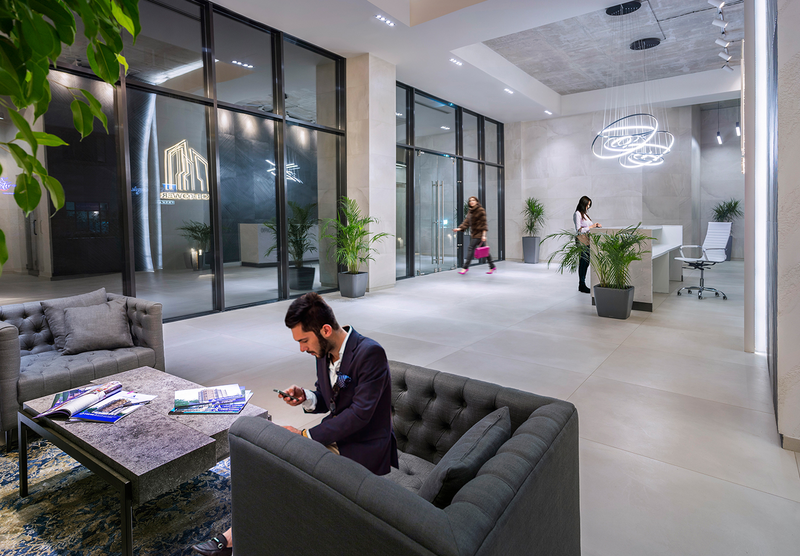 Business meetings can be held in a lobby of modern design with an area of 120 sq. m. The three underground floors of Archi Tower are designed for a well-equipped car parking. The premium shopping center, which combines a supermarket, fast food facility and world-famous brands stores is arranged on the first and second floors of the complex with 7,000 sq. m area. 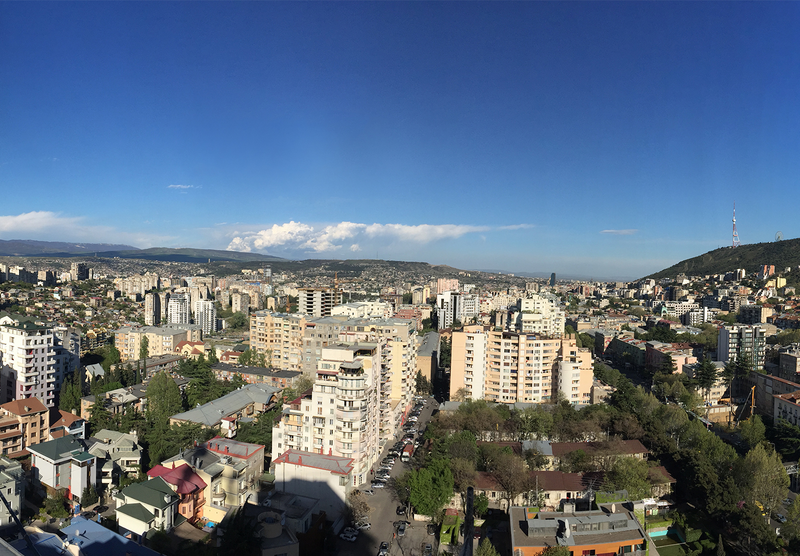 The Archi Tower 23-storey multifunction complex is located in the central district of the capital city, on 37 Chavchavadze Avenue which is the prestigious place in Tbilisi. It offers a beautiful panoramic view of the Vake Park and the Turtle Lake.